This is rather a non-serious article with a few suggestions for having fun with peelable glass paints. We have other guides and projects on this site about making window stickers with the, painting jam/mason jars etc. but there are other things you can do with them as well. The paints used in this guide are the THICK peelable waterbased glass paints. (not the flowing waterbased ones). There are many brands available two of the best know being Gallery Glass by Plaid and Arti Stick by Pebeo. ( or of course you could use the homemade peelable paints we showed you how to make in a previous video). Greeseproof/Parchment Paper (if you use piping bags). 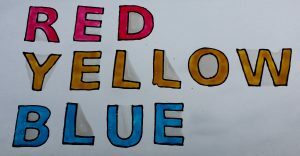 Writing with Peelable Glass Paints. Place the design in the folder. Outline the letters/Numbers and then leave to dry. Paint with the peelable paints and then leave to dry. You can peel the letters/numbers off the folders to use and put them back on to store. 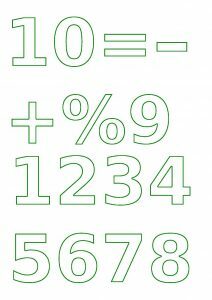 The letters and numbers can be used on any non-porous surface including glass in windows and doors, tiles, mirrors and such like. Want to leave yourself a message on the front door you will see when you go out, on the kitchen window, on the fridge? You can use the letters to do this. Learning Colours with Peelable Glass Paints. 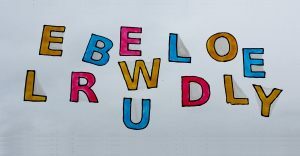 Want to teach a child spelling, colours or both. You can use the letters to do this. You can even colour code the letters for the various colours. Sums with Peelable Glass Paint. 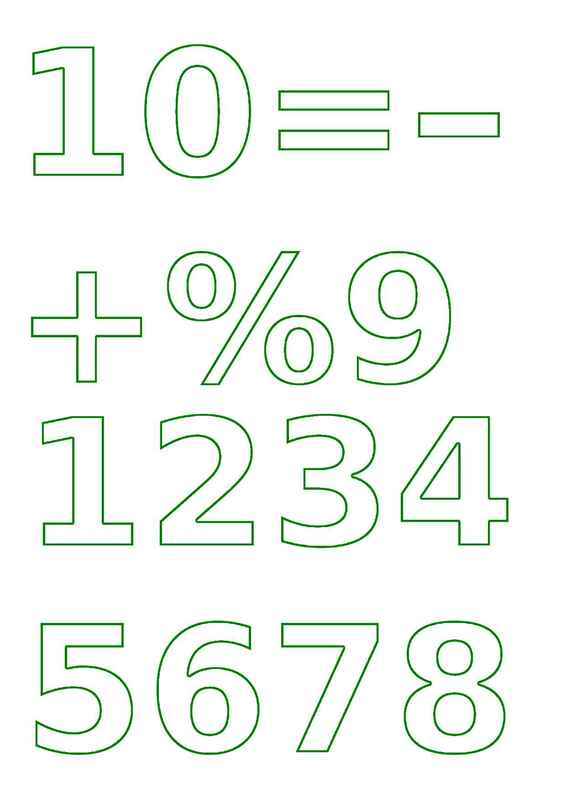 You can use the number and various symbols to set and to answer various sums. 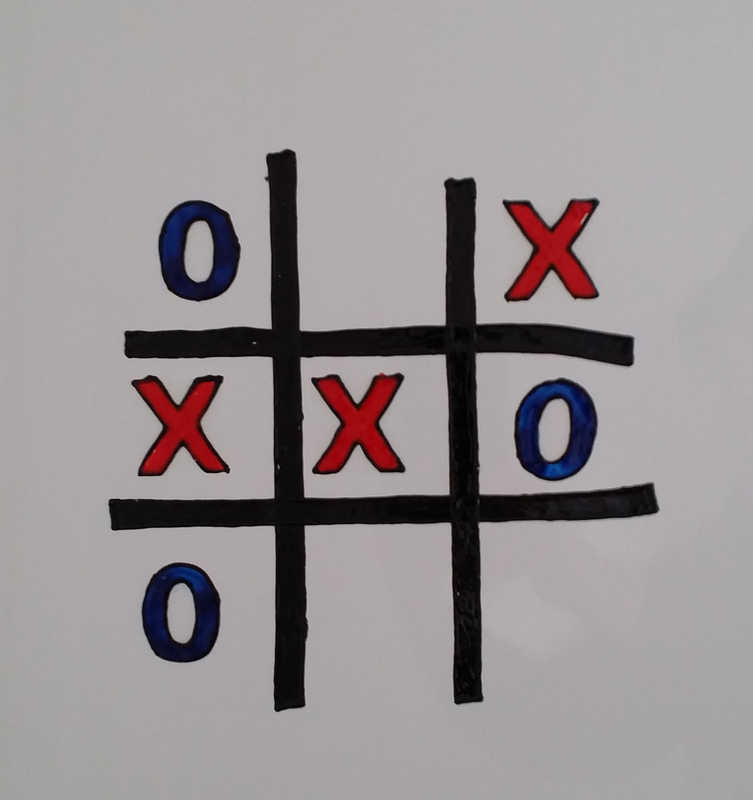 Noughts and Crosses on a Fridge. 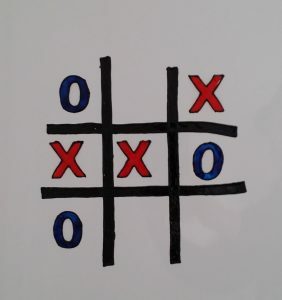 We made a noughts and crosses set (Tick,Tack,Toe). which worked really well. I’m sure you will be able to think of other games you can build. There really are lots of things you can do with the peelable glass paints. One thing to remember when using them. If you place one peeloff on top of another then you probably won’t be able to get them apart again so probably best to avoid. The peeloffs you make won’t last forever but of course you will always be able to make more.